Disc Polishers is manufactured by Valco Engineering Company. 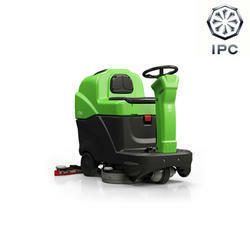 It Comprises of various advantages so that it is applicable in several industries. “Systems designed specifically for your process that uses a scrubbing liquid to treat industrial air emissions. 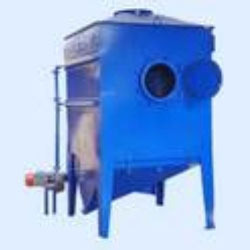 Water Scrubbing System is a perfect solution for removing carbon and bad smell From the smoke which comes from kitchen.